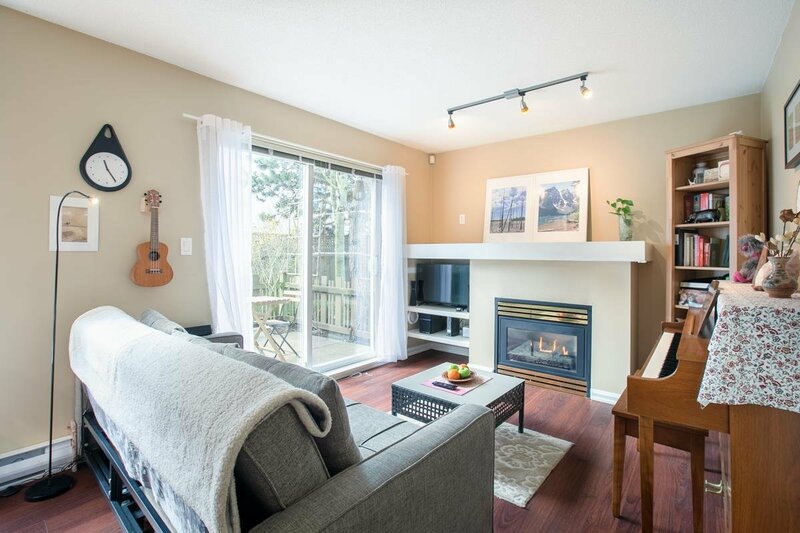 9 7111 Lynnwood Drive, Richmond - SOLD | Regent Park Realty Inc. 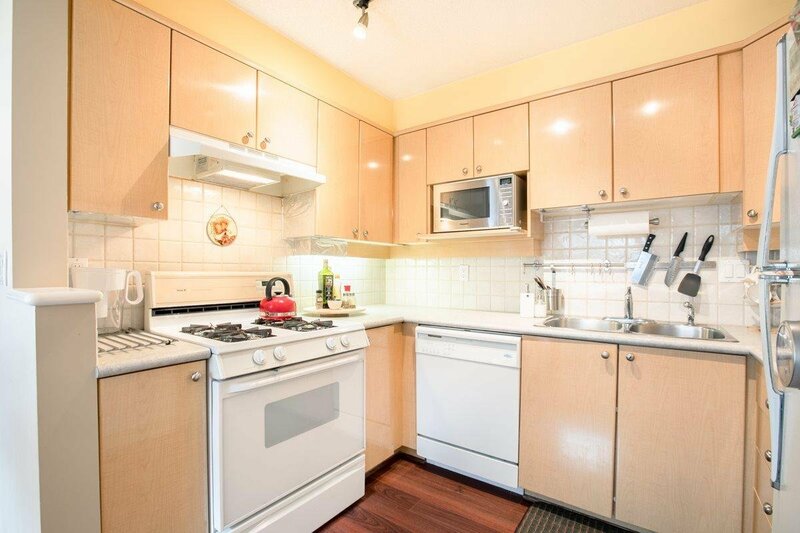 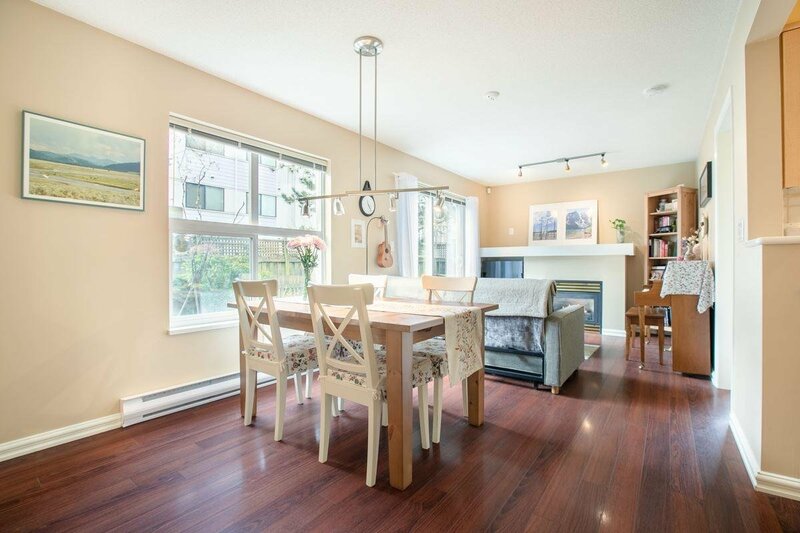 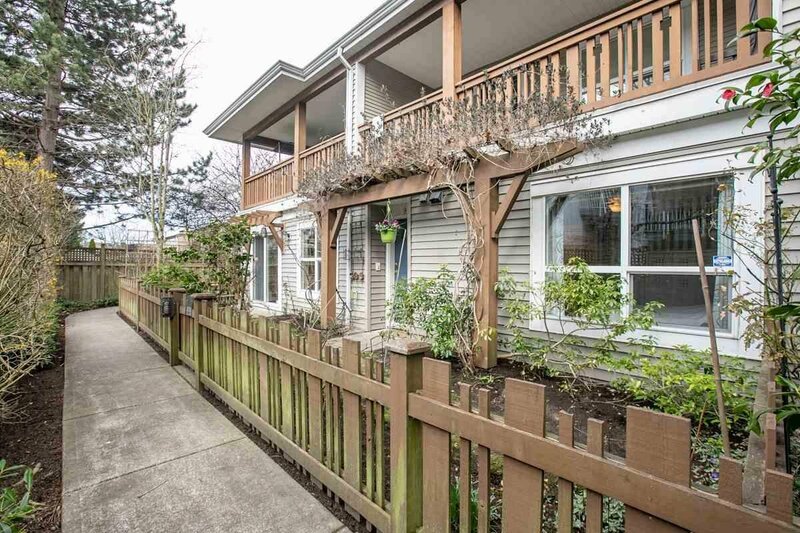 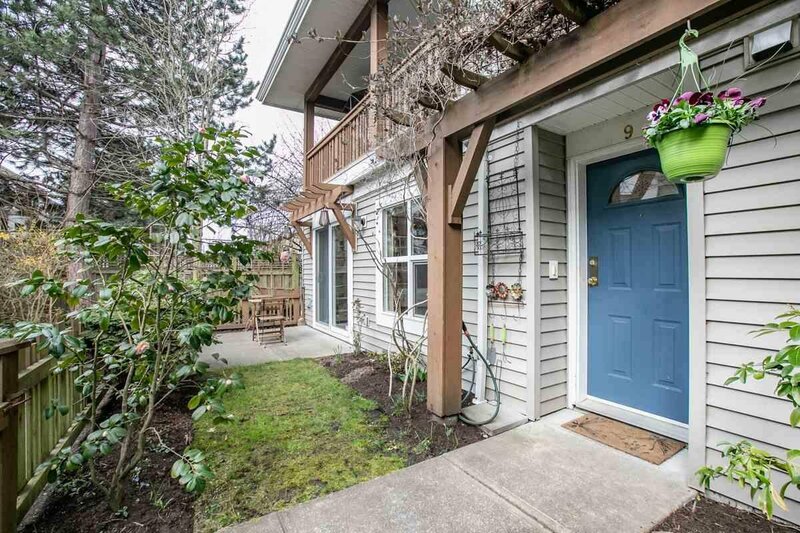 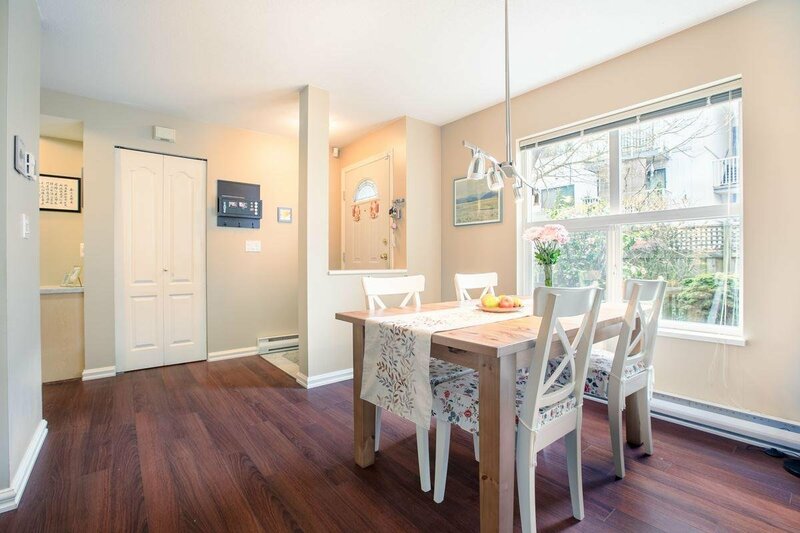 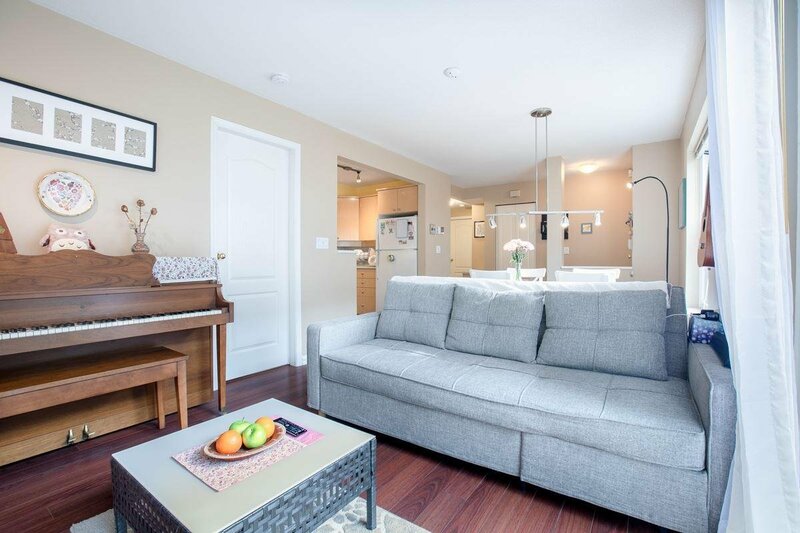 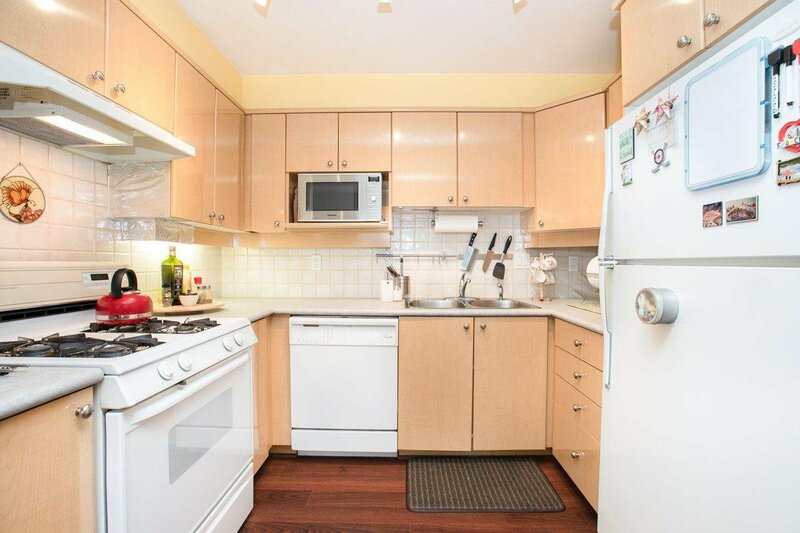 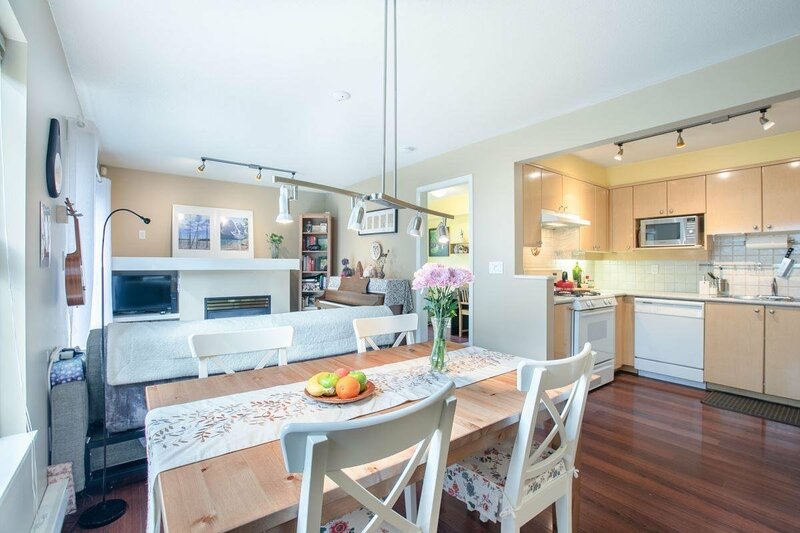 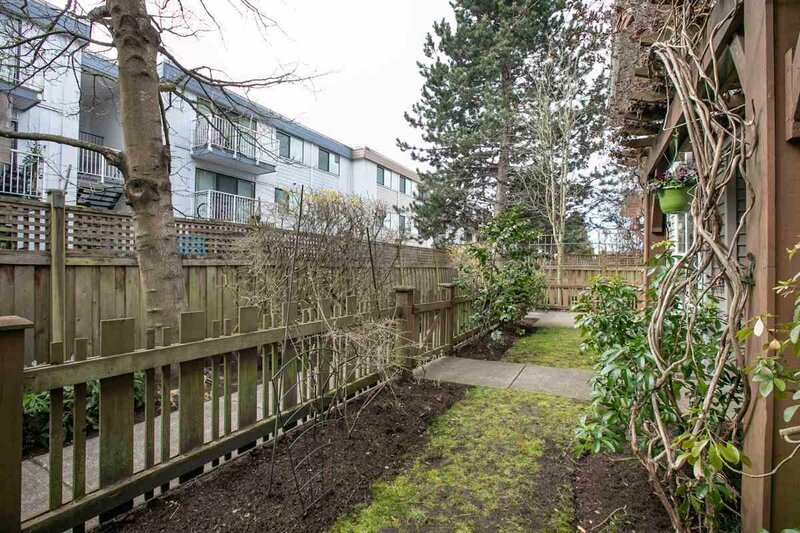 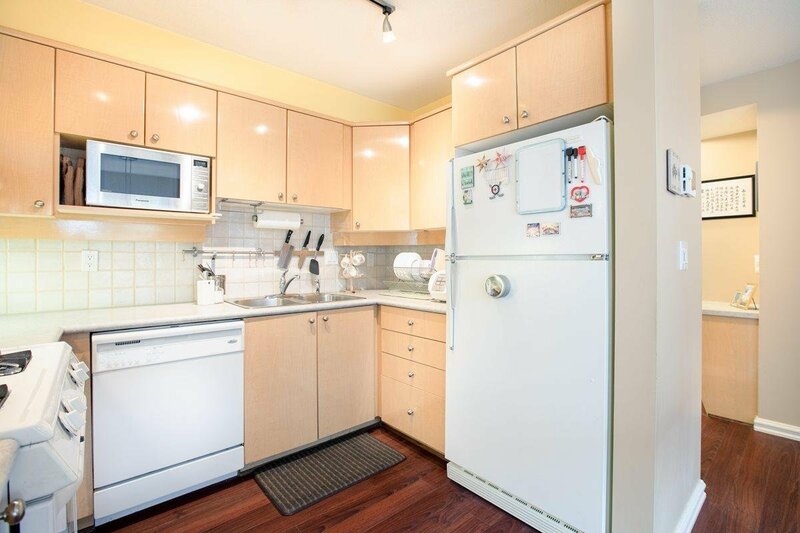 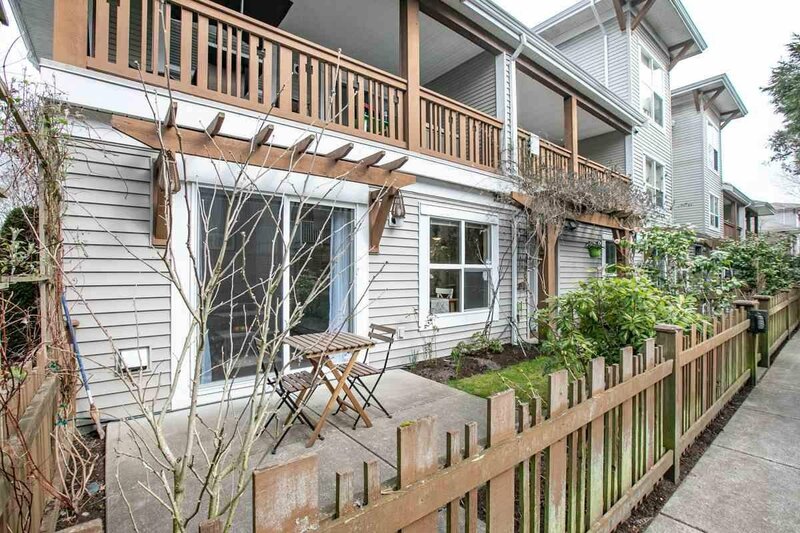 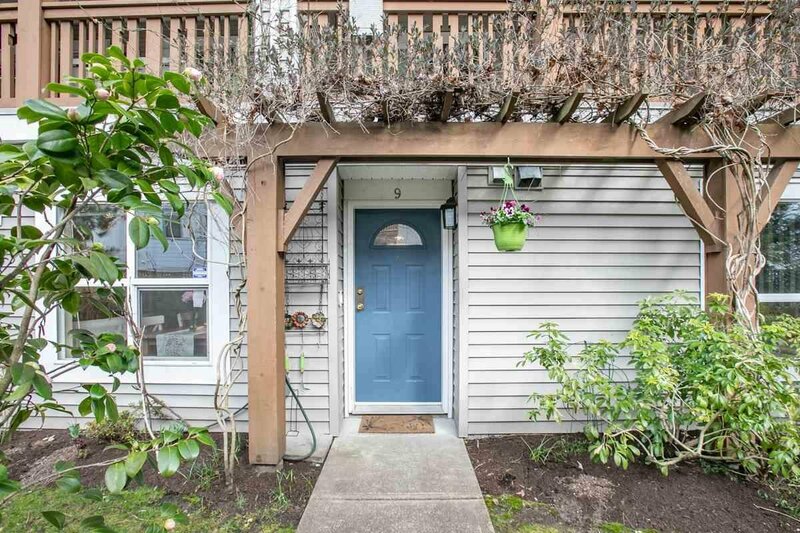 Spacious south-facing townhouse with a big private garden, built by award-winning TOWNLINE. 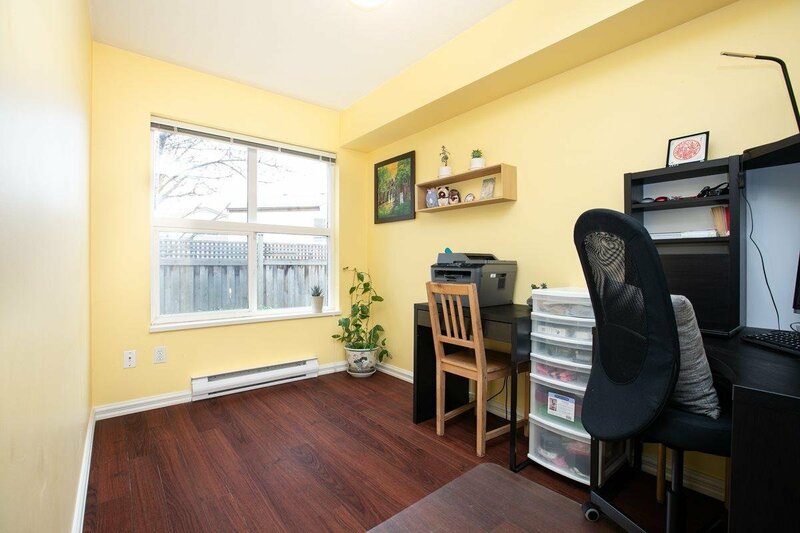 QUIET CORNER UNIT! 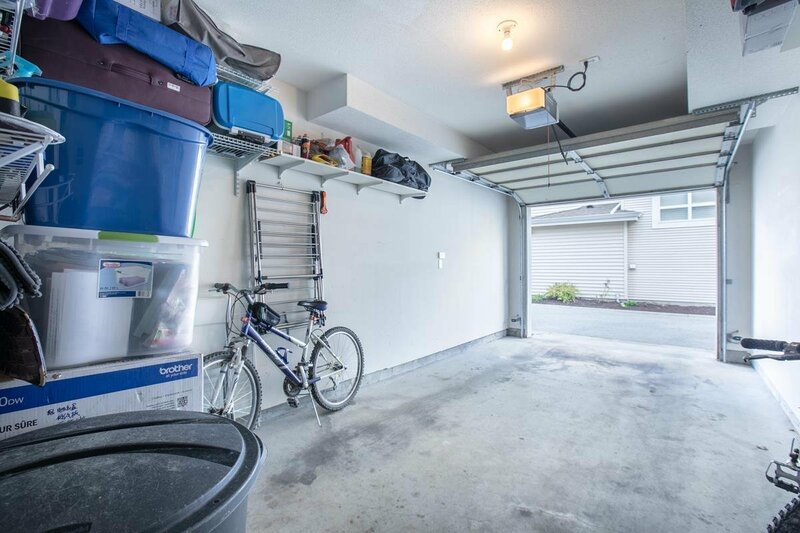 Functional open floor plan with no wasted space plus an attached garage. 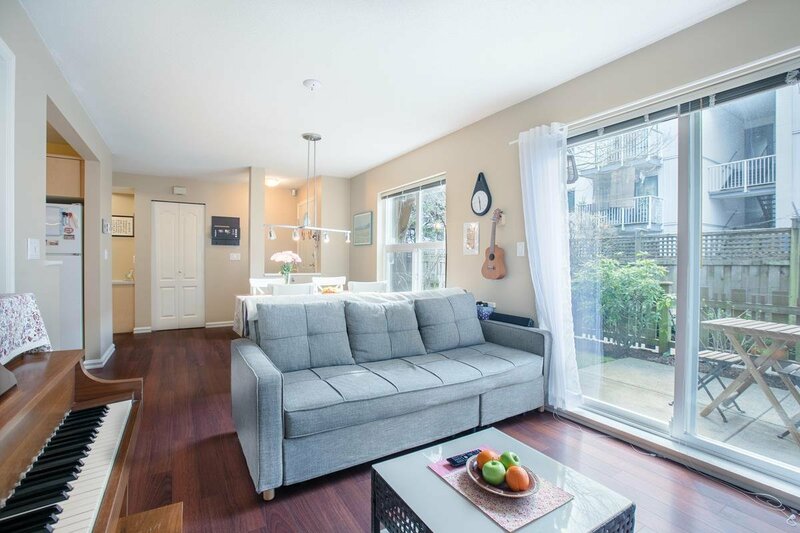 The best part is: for one bedrooms' price it comes with two bedrooms' space (decent sized DEN with window, easily converted into a second bedroom) in a worry-free complex! 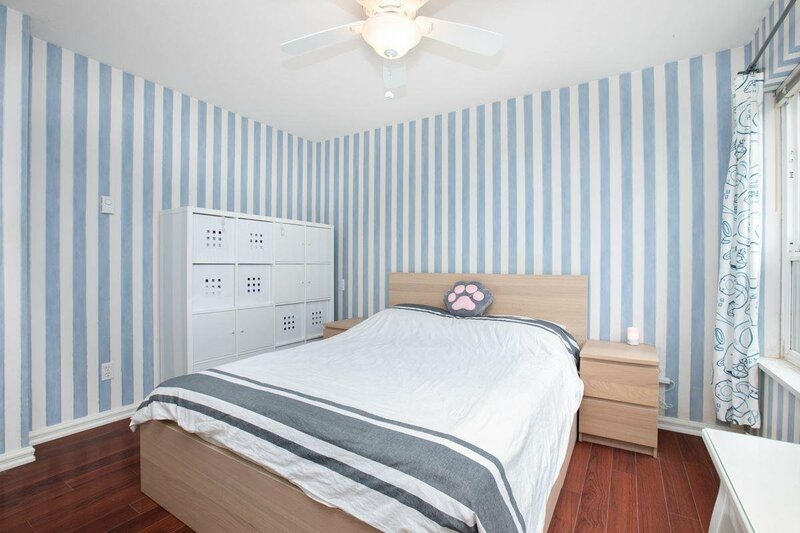 Minutes walk to Mckay Elementary, Burnett High School and Thompson Community Center. 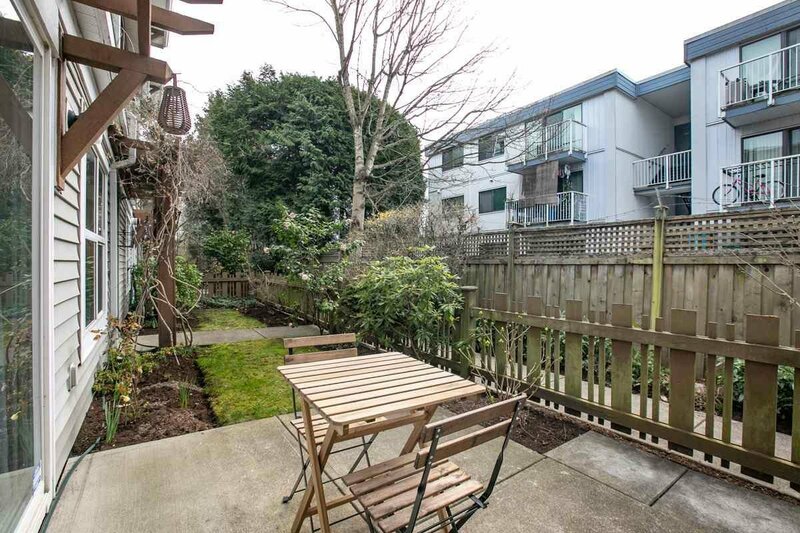 Enjoy the BBQ time on the patio, as well as the lovely flowers in the garden. 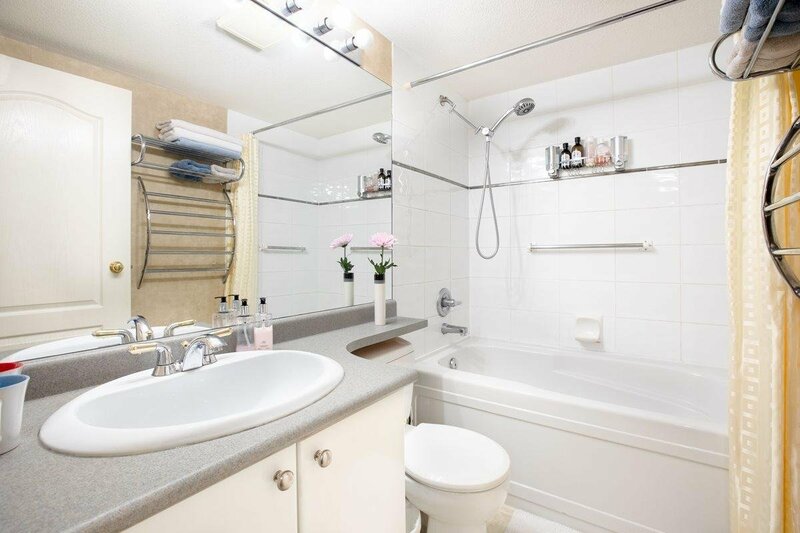 A convenient guest suite is ready for your relatives. 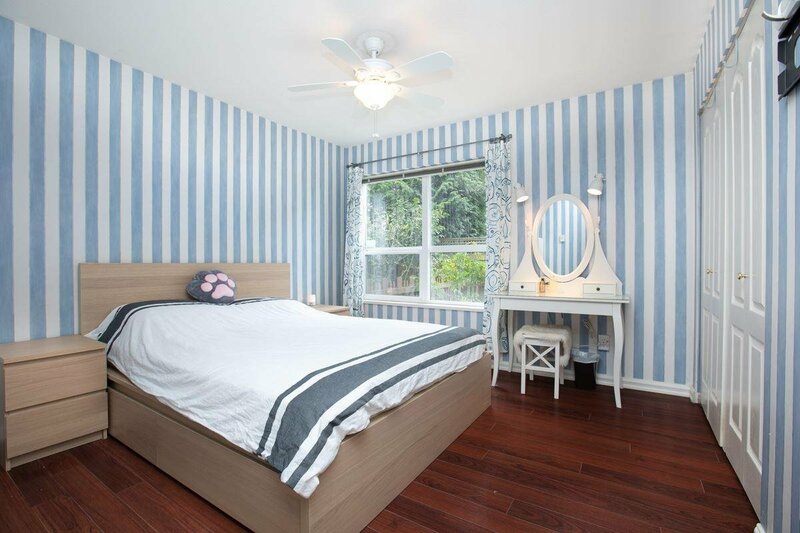 Must see!